You’ve come to me because you don’t feel well. Something’s wrong and no one has found the answer, so you’re still looking. Maybe you’ve had your symptoms for years, and maybe just for a few months, and you feel scared because you don’t know why. You’re frustrated, tired, don’t know where to turn, and you’ve tried a lot of different things. I’m the end of the road for you. You find me here on the web and you’re wondering: What can I offer you – how are we different at Heart to Heart? I’m board certified in functional medicine and acupuncture. I practiced emergency medicine for 10 years, and I’ve now owned Heart to Heart Medical Center for 25 years. My unique blend of Chinese and Western Medicine allows me to view your health concerns from many angles and offers a new possibility for answers. I don’t just think outside the box; for me, there is no box – I’m going to keep digging until we find your path to wellness. But that’s not all, we don’t just offer the best of both Chinese and Western science and years of experience. At Heart to Heart Medical Center, we believe that time, attention, and caring are the hallmarks of alternative medicine – and the key that unlocks the door to healing and lasting wellness. I believe that Love is the healing force of the universe. At Heart to Heart, my staff and I work at providing you with the nurturing, caring atmosphere that will allow your highest healing forces to come into play, whether you have a sprained ankle or cancer. Each condition has a significance in relation to your body, and needs to be given the time, space, and support required for complete healing. Sometimes it’s just a week or two of coming in for acupuncture treatments. Sometimes we go through a year of supplements, medical tests, acupuncture, exercises, and dietary changes to get your body healed. I make a commitment to every client, as an individual, that I will help you get to where you want to go in your healing path, whatever that takes. An initial visit with me lasts an hour-and-a-half and includes a thorough evaluation of your health from both Chinese and Western philosophies. 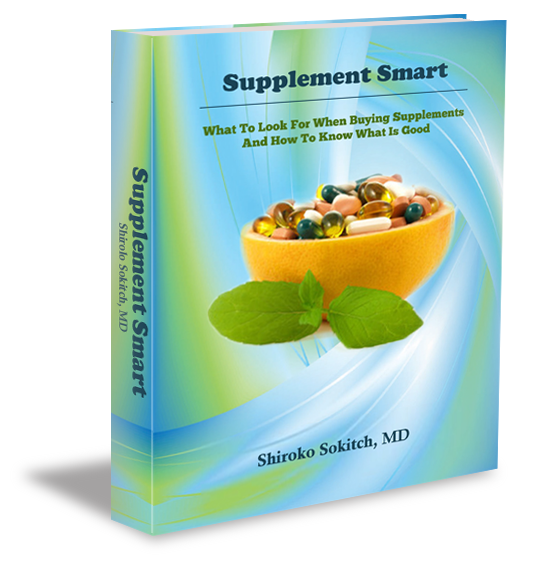 I will provide you with a plan for addressing each issue and give you instructions for helping yourself with diet and exercise, herbs and supplements, as well as ideas for any necessary medical treatments and/or procedures. If acupuncture is suggested, my techniques are painless and relaxing. Further medical tests might be necessary to understand hormone levels, digestive function or neurotransmitter levels, among other possibilities. Once you have decided to work with me, I am your partner in healing. You will be able to reach me via email, or my cell phone, to get answers to your questions.